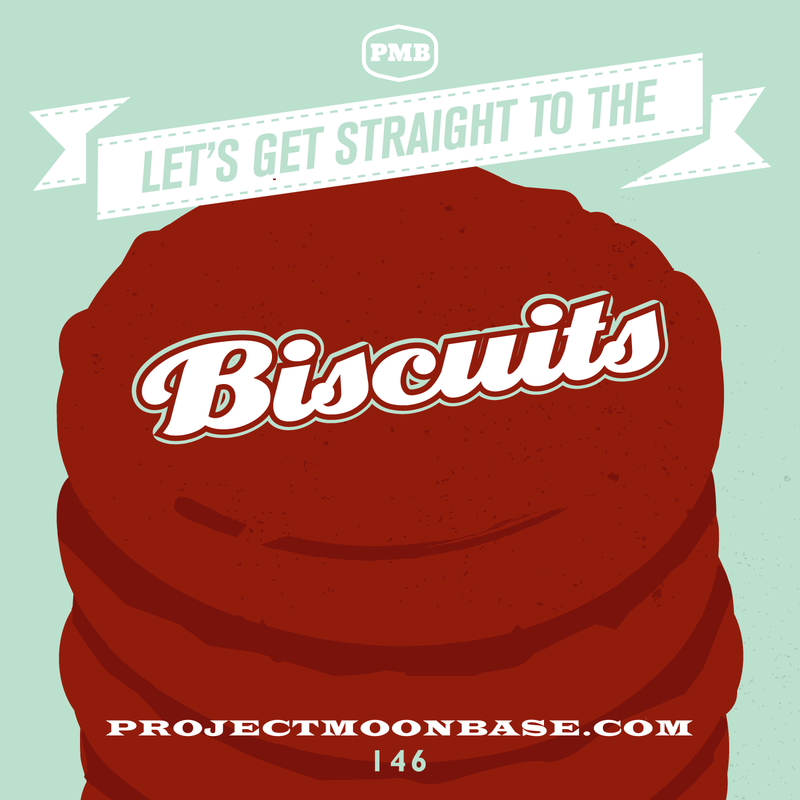 With a nod in the direction of international spy agency Danger 5 who give us the title of this week’s show, it’s a long over-due moment to celebrate one of our favourite foodstuffs – and in fact one which largely keeps the Moonbase going – namely that of biscuits. Many forms of biscuit are covered in the show, including a couple of tentative steps into the savoury world of crackers. This entry was posted in podcast and tagged Andre Williams, Biscuitmen, Cookie Monster, Ed Poole, Grizzler, John Shuttleworth, People Like Us, The Deep Freeze Mice, The High Llamas, The Mike Sammes Singers, Tony Evans & His Orchestra. Bookmark the permalink.